As in hustling, or zooming, or cruising really, really fast. During a Jan. 11 press conference, Capt. 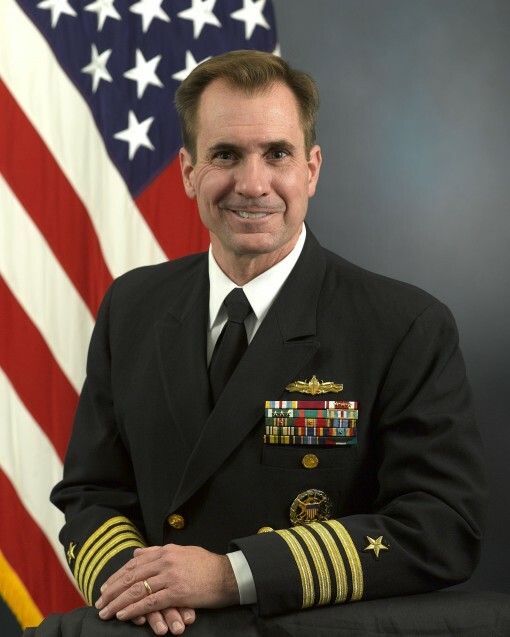 John Kirby, the deputy assistant secretary of defense for media operations, expanded our vocabulary with this term. He was talking about aircraft carrier presence near Iran, particularly the recent arrival of the carrier Carl Vinson, and how the ship’s entrance into 5th Fleet has nothing to do with heightened tensions in the region. Kirby: And as you all know, I mean, to get an aircraft carrier strike group anywhere in the world takes time. It takes a lot of planning and training. Months of advance work is done. It’s not — I don’t want to leave anybody with the impression that, you know, we’re somehow zorching two carriers over there because we’re concerned about what happened, you know, today in Iran. It’s just not the case. This is — this is just prudent force posture requirements set by the combatant commander. Pentagon Spokesman George Little: It’s a technical term — (inaudible) — learning. And in case you’re curious, “zorching” is worth 23 points in Scrabble and a great way to unload a “Z.” But watch out, it may not be in the official Scrabble dictionary.